Whew! I really like cooking but will be glad to have the rest of the weekend off. 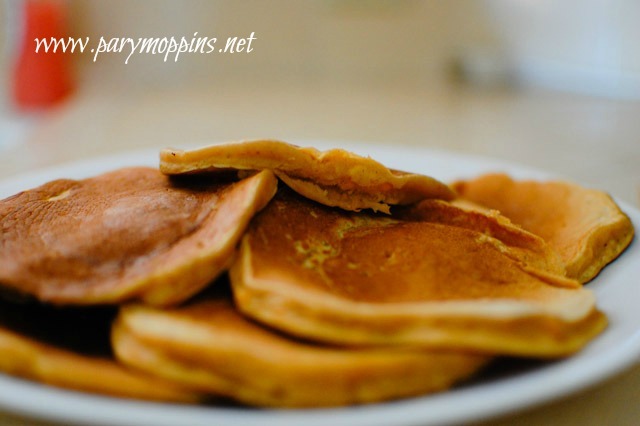 This is part of Full Plate Thursday over at Miz Helen's place. 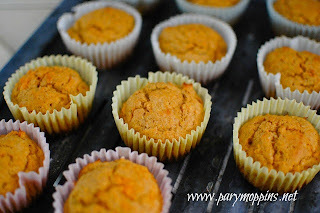 Line your tray with parchment paper for easier removal. 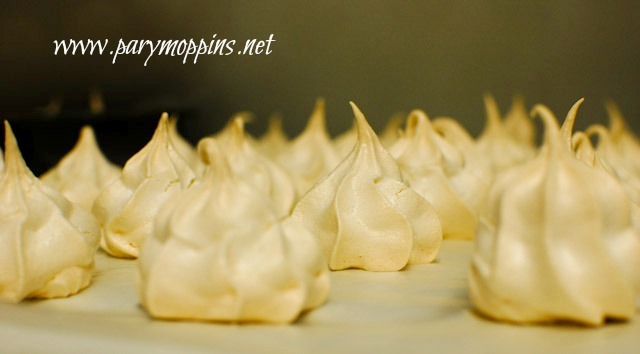 Beat your egg whites and vanilla until soft peaks form then gradually add in the sugar. Beat until stiff peaks form. Put dollops of about a tablespoon onto the paper. Bake at 275F for 30 minutes or until set. Let cool completely then store in an airtight container. Add chocolate chips to the mixture. Add peppermint extract to the mixture instead of (or as well as) vanilla. Put a tiny drop on the paper then place a Hershey's kiss on it. 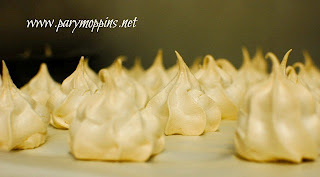 Cover the kiss with more meringue then bake. I did this with the peppermint bark kisses and everyone loved them. I am pretty sure that you could substitute the flavoring and sugar for some chocolate or strawberry Nesquick drink mix. Anyone want to chime in on that one? Mix everything together. Scoop out in small balls (I used a melon baller until it broke mid ball) put on baking sheet and bake at 400F for 15 minutes. These freeze really well either cooked or uncooked. This is part of Works for Me and Full Plate Thursday. Oh my goodness, just look at all these wonderful Sweet Potato goodies that you brought to Full Plate Thursday. I can't wait to try them. Thank you for coming today and please come back! those cookies look so simple! I'd love to try the ones with chocolate. I hope you do, then let me know what you think. 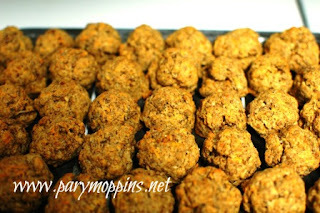 Sausage balls really are one of my go to freezer finger foods for fiestas (just had to finish the alliteration.) ;) Everyone likes them and they are so simple. I'm so glad you commented on my blog so I could come here and find your recipes! I pinned this on Pinterest board, and my business's Pinterest board. I'd love that recipe Ms. Katie!